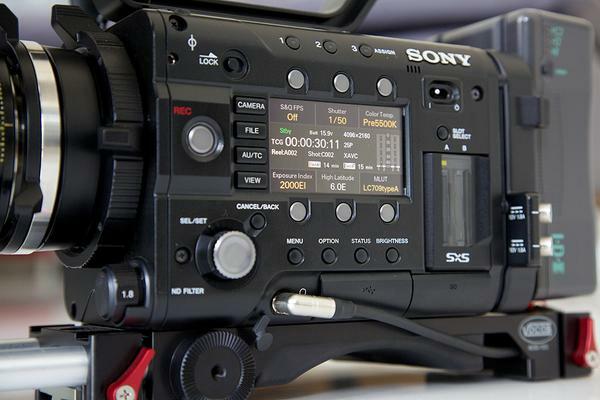 Sony is aware of the All File modification that was done by some F5 owners to enable 4K XAVC recording in the camera head. As a matter of policy Sony cannot approve any modifications that are not part of an official firmware release. All firmware updates from Sony come with quality assurances that guarantee high quality performance. Furthermore, unauthorized modifications to the product are not covered by, and may void, Sony ‘s product warranty. “Firstly, I did not go looking for 4K on my F5 because I felt I was entitled to get it for free. I do not expect to have anything more on my camera than I paid for originally. It was more a case of idle curiosity – a challenge if you like. Obviously, I thought for a while about what to do with the knowledge… but this ‘hack’ as some call it, was so simple, that I was actually shocked nobody had thought of it before. Did people really expect me to say nothing? Most F5 users on here were begging me to tell them how I did it! If I’m angry, it’s because Sony have failed to protect the investment that F55 owners have made in a very expensive product. This damages the reputation of the brand – i.e.. both camera’s. 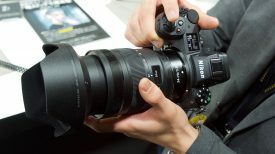 I’m not even sure I’d have the guts to use 4K4F5 on a paid job until we know more about what’s going on with these camera’s? 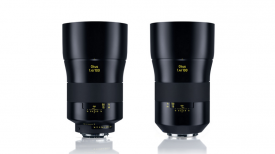 Yes, I think Sony now need to offer 4K on the F5 officially – even at a reasonable fee. They know it’s what their customers are crying out for, and we all know it’s now possible. To do anything else would be petty. Trying to sell us a £10K upgrade for items we didn’t want was when the long term plans for the F5 went wrong… now’s the chance to put that right. What I am pleased about is the fact we’re all now discussing how these professional items are sold to professional users. 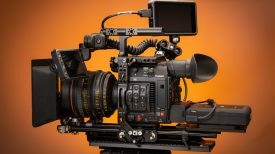 If Sony had produced one camera with different options that could be purchased and added when required, would any of us have felt as cheated? You can read the whole post with the ensuing discussion here.